A girl with mascara on her eye lashes. Mascara is clothing for the lashes. Yes, the rumor is true, mascara is made out of bat poop. That bat poop is the exact thing that makes your eyes pop and shine. 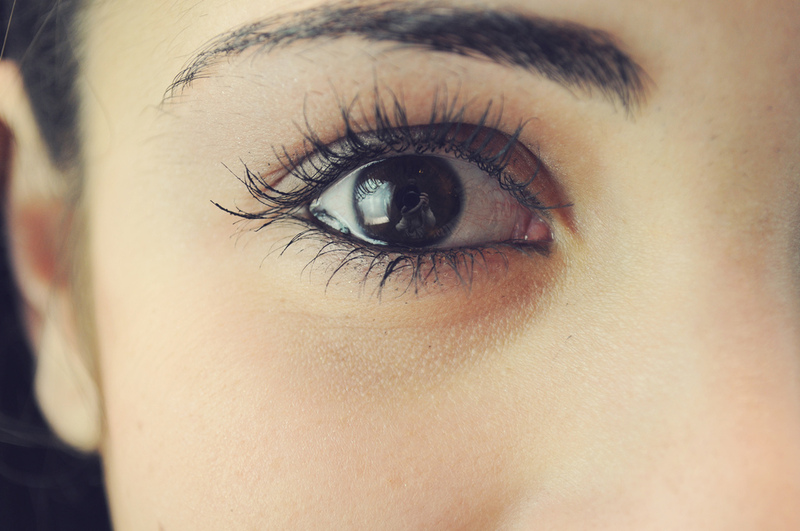 Mascara is a girl’s best friend; it’s almost like an accessory to your outfit. Anyone can put on a trash bag, add a belt and mascara and be ready to go. Now I’m not going to lie to anyone, mascara can be an expensive accessory. But being a girl who doesn’t leave the house without her mascara, I can tell you my secret. Walgreens has the best five-dollar mascara there is. That five-dollar bottle will last you at least a month. I’m that girl you see in the morning putting her eyelashes on in the car. It’s because I truly believe mascara will give you the confidence you need for the day. Your eyes are what speak to people; not your voice or the movement of your lips, but the eyes above your nose. The key to getting what you want is to enhance the most talkative part of your body. Every human lives off of confidence and eyelashes give you that. My mom would never let me leave the house without two things: earnings and my mascara, and for that I thank her. Now everyone is beautiful, don’t get me wrong. My point is not that the mascara makes you better looking. It’s that it gives everybody a much more awake, refreshing, and confident look.